There is a recent trend in employment law that looks to expand employee’s access to justice, by providing them a path to a cost effective and speedy judgment, in the form of summary judgment. 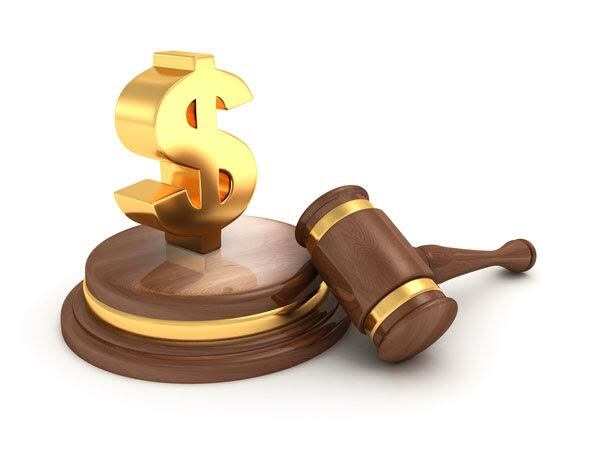 Summary judgment allows parties to avoid a full trial, when a judge is convinced through written evidence or limited oral evidence that he or she can make a determination on the issues without going through the onerous and expensive trial process. Previously summary judgment has been seen as limited to document-heavy cases with few factual disputes. However, the 2014 decision of the Supreme Court of Canada in Hryniak v Mauldin, 2014 SCC 7 has completely revamped and updated the approach to summary judgment. The culture shift that the Supreme Court intended occurred almost immediately, especially in employment law. Shortly after Hryniak, the new approach to summary judgment was applied in Beatty v Best Theratronics Ltd, 2014 ONSC 3376 to a wrongful dismissal case. The Court commented that summary judgment is particularly appropriate to determine the issue of notice, and awarded 16 months notice and determined the mitigation issue. In the employment context this was an important development, as it gave access to justice to those are have been recently terminated from their job, and are often experiencing financial difficulties. More recently, summary judgment’s application has been expanding by granting judgment in “with cause” terminations. In practice, when an employee is terminated for cause, typically there are many factual areas that are in dispute, which employer’s often argue will require the more fulsome procedures of a trial. However, in Asgari v 975866 Ontario Ltd., 2015 ONSC 7508, summary judgment was granted in the case of a “with cause” termination. In Asgari, summary judgment was granted, because even if the evidence of the Defendant was assumed to be true, it was still insufficient to meet the high burden required for just cause termination. Shortly after Asgari, Merritt v Tigercat Industries, 2016 ONSC 1214 granted summary judgment on yet another termination for cause. The motion judge wrote that the employer had a significant evidentiary shortfall to prove cause for termination, and did not permit the argument that more and better evidence would be available at trial. The above decisions remove the previously held belief that cause cases must proceed to a full trial. Although it is the plaintiff’s burden to prove that summary judgment is appropriate, there is a shift in the case of cause allegations where the defendant must meet the high standard of cause for termination. If you are an employee and you think you have been wrongfully dismissed, you should contact us today for a free telephone consultation.